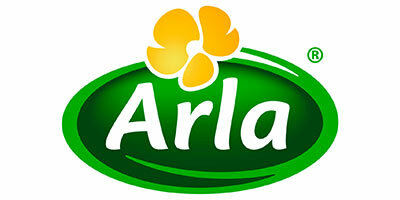 How to create a strong community, where Arla farmer owners and consumers are joined together? In short, we need to cracked the code for a movement that can make all dairy farmers want to move in the same direction – a network /community for farmers so they can see the vision and become motivated. The key might lie in a combination of IT, culture, data, and organizational structure. How can big data benefit food processors to make better decisions that support their business, the consumer needs and ensure a sustainable production for the future? 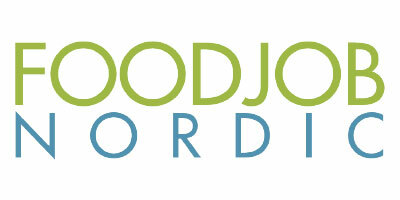 We challenge the team to investigate the possibilities we get, by collecting the right data through our processing lines, and how we, based on the data, can make better decisions for food processors to benefit the consumers and the environment. How can awareness and acceptance of natural ingredient solutions, that help fight food waste and the use of pesticides, be enhanced? 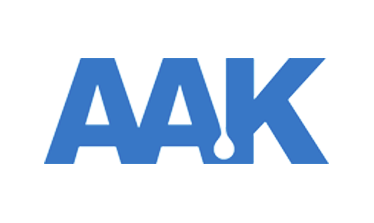 We challenge the team to come up with creative solutions to enhance the awareness and acceptance of bacterial solutions to extend shelf life of food products as an alternative to traditional pesticides. What does it take to make consumers understand the benefit of bacteria in the supply chain? How can KMC optimize their innovative plant protein ingredients to match customer and consumer trends and needs? 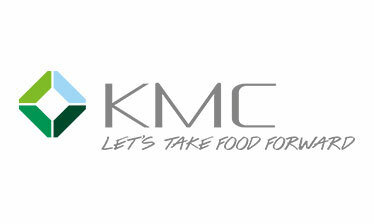 We challenge the team to explore the most ideal way to bring KMC’s new potato-based protein solutions to global markets. 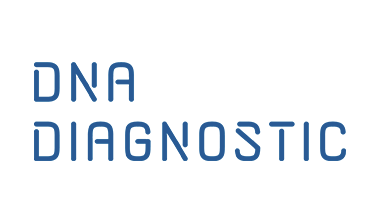 We challenge the team to come up with a business plan for an innovative company focusing on improving Global Food Safety via Diagnostics.